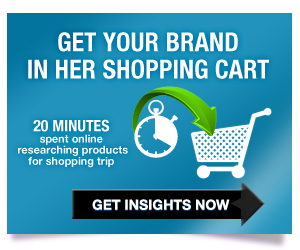 Get Your Brand Added to the Shopping Cart? Request a link to download this report for key action items to help you intercept women throughout their online research process and influence their purchase decisions. Fill out the form below to request your copy of the white paper and uncover insights for how your brand can get added to the cart. The report will be emailed directly to you. 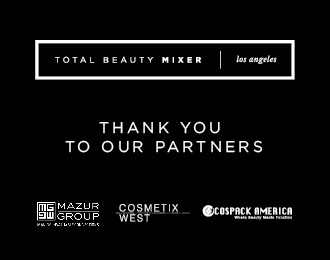 Sign me up for news, research and insights from Total Beauty Media Group.